If only the eyes and the heart of a first-time and stay-at-home mom like me can record everything and every milestone of my child, they would. But of course, my sight and my mommy memory are very limited in their own ways so that’s when a reliable camera and all its memory card and other accessories come in handy. 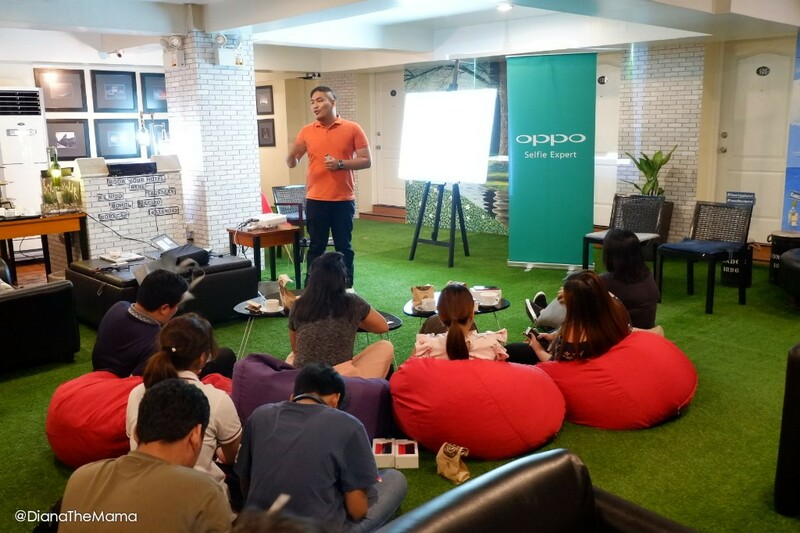 In this millennial day and age, almost everyone shares almost everything through uploading photos and even videos on different platforms whichever they think they can reach their target audience. Some people prefer to start a blog ~ a website that contains online personal reflections, comments, and photographs provided by its writer. But if you’re the type of person who can and enjoys being in front of the camera or at least more fond or expert in taking videos and editing them for their viewers, you might consider video blogging or vlogging ~ a blog in which the postings are primarily in video form. Ms. Aym Bagatsing of Eco Hotel Philippines giving her opening remarks during the event. 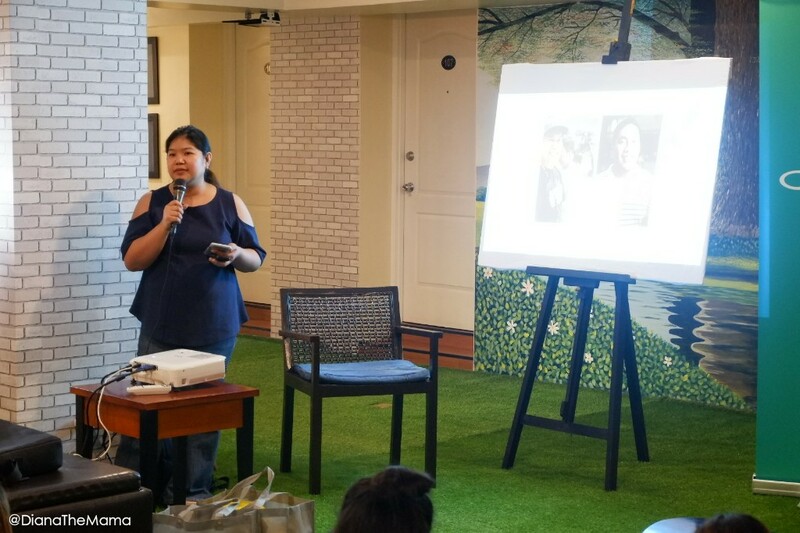 Ms. Millie Manahan, a work-at-home mom, freelancer and workshop organizer, and a content contributor at When in Manila, briefing the participants about the workshops and giving an introduction about the speakers. Ready your camera gear. 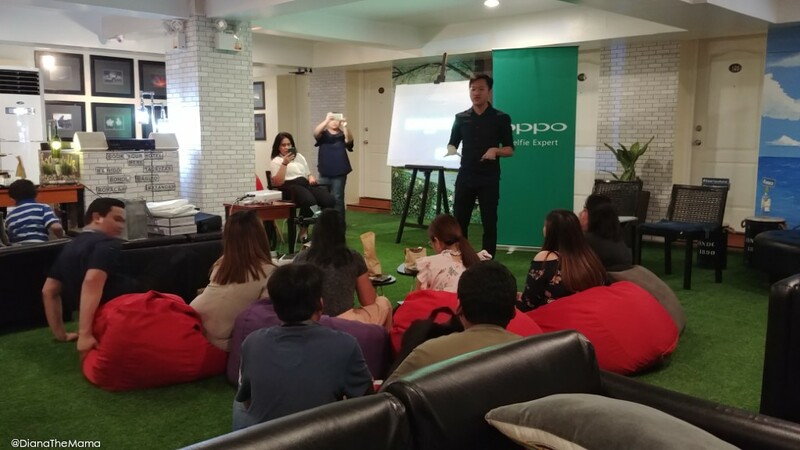 Are you going to use an DSLR or a smartphone like OPPO F7? Whichever it is, you need to know your cam gear – both its features and its limitations. Know your camera setup. Will you need a tripod or will it just be handheld or will you have your own photographer/videographer? Try different video composition. Aside from ‘always’ taking a video of yourself, esp. when traveling, you can also showcase iconic structures that that place is known for or its locals are proud about. Avoid shaky video footage. Who would want to watch a shaky video and get dizzy while watching it anyway, right? It is highly suggested that you use a tripod and avoid walking or being in motion as much as possible while taking a video. 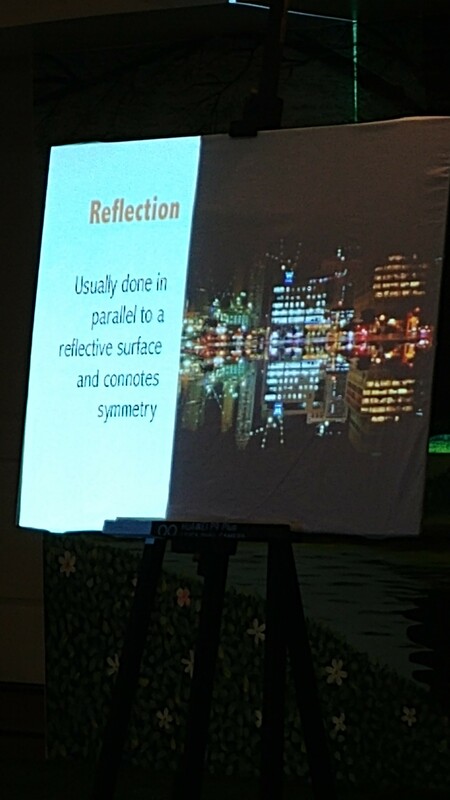 Look at the camera and not on the screen. Always remember to take the camera lens as your viewer’s eyes. The screen is only there as your guide. Create your own story. Preferably real-life ones. This is what the readers usually follow nowadays. Story format: Intro-Spiel-BRoll-Spiel-Outro. This is the format that Sir Azrael is using as his guide in better (and faster) vlogging. Edit video via mobile app. 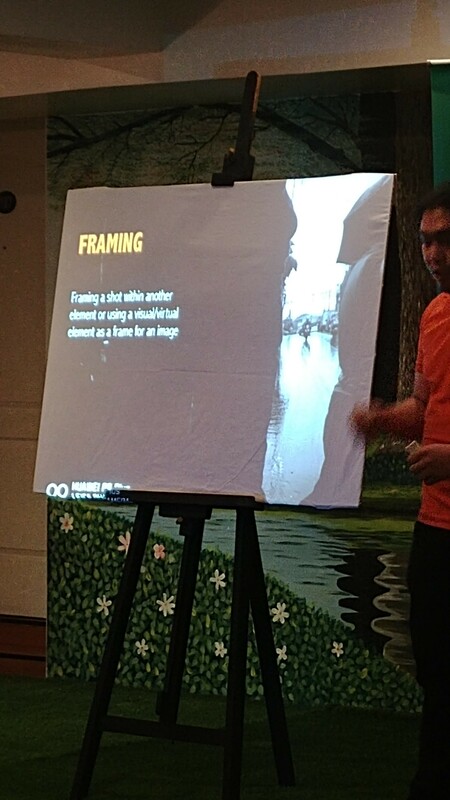 Sir Azrael shared that he is using the VivaVideo app. He reminds though, that whatever app you’re going to use, you should stick to which is most convenient for you. Edit video via PC. You may search for the best and most convenient app for you here, too. Edit video via no app. 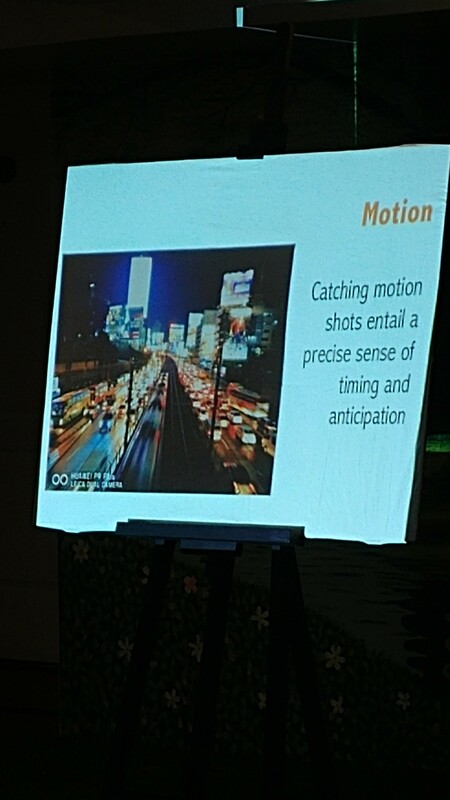 Make advantage of the ‘pause’ button on your cameraphone. Although, you can only use one side of the camera which you used from the start (either front or rear cam only). Last but not least, upload and share it! 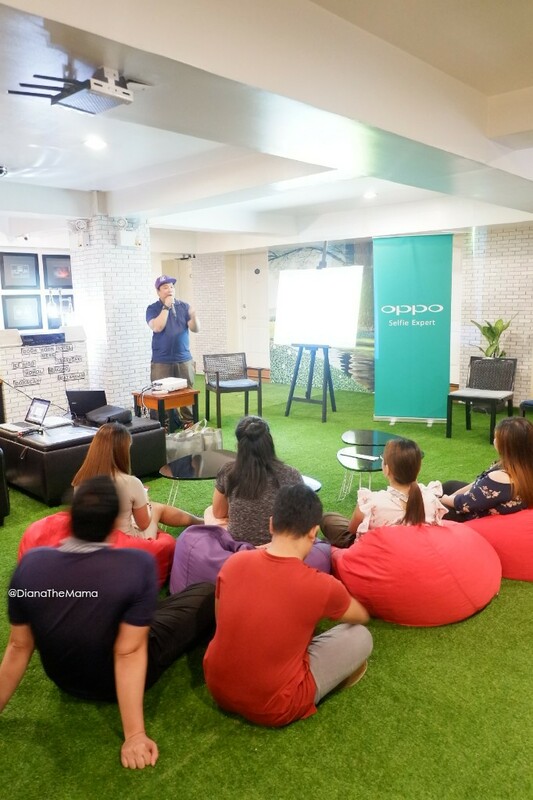 In-between workshops, Eason de Guzman from OPPO Philippines sharing some facts and tips on being a social influencer. 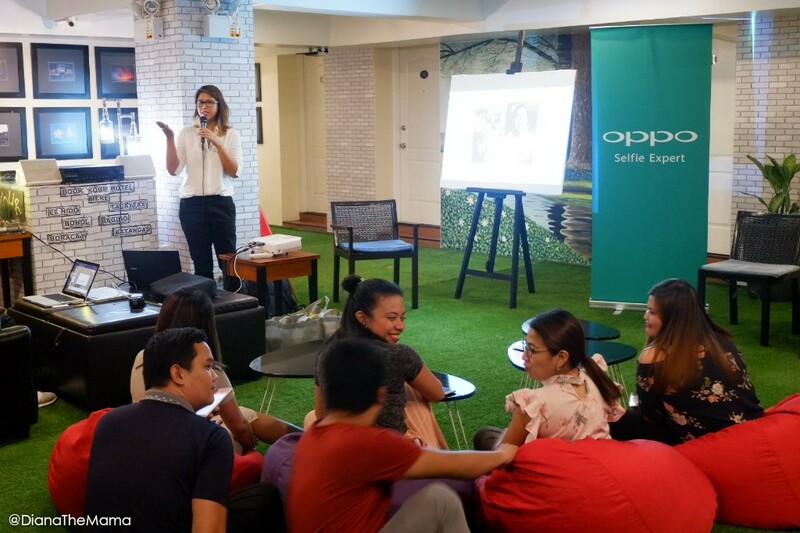 It was also an interactive portion of the workshop with the Q&A while prizes were given away to lucky participants. 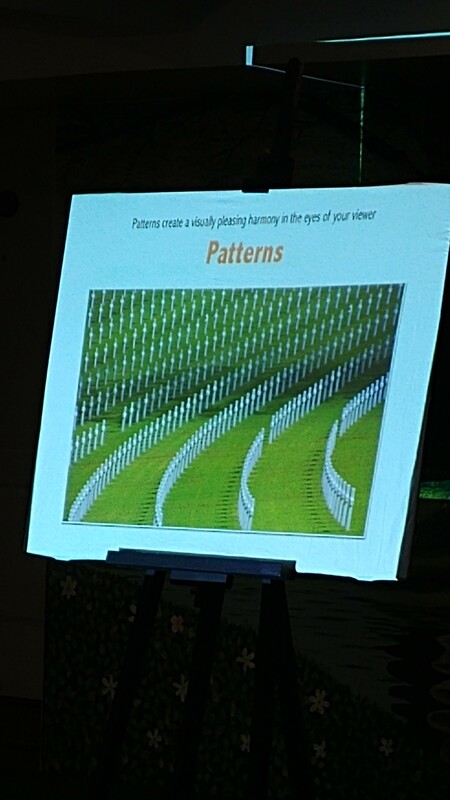 Here are a few of my takeaways from his short but very informative talk. Regardless of how many followers you have, they are still your followers. Then what for? Is it for yourself? Hobby? Full-time job? Self-fulfillment? You decide. 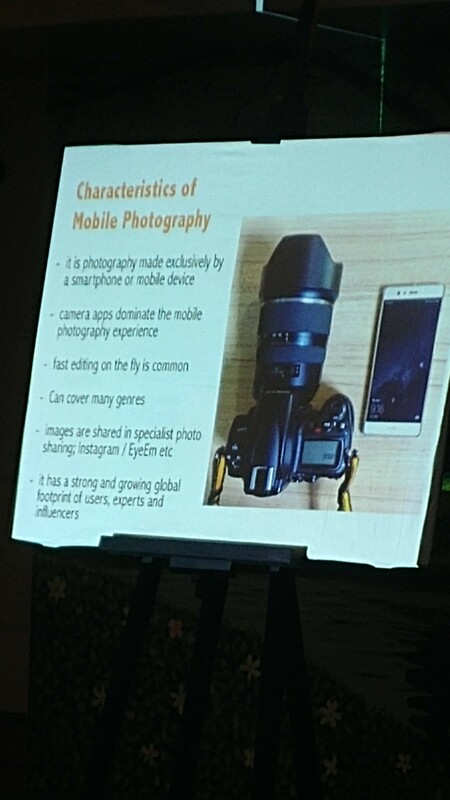 Second Speaker: Sir Vince Tanching sharing tips on Basic Mobile Photography. Never leave your cameraphone at home. Don’t go looking for ‘the shot’; it will find you. Hang out at interesting places. 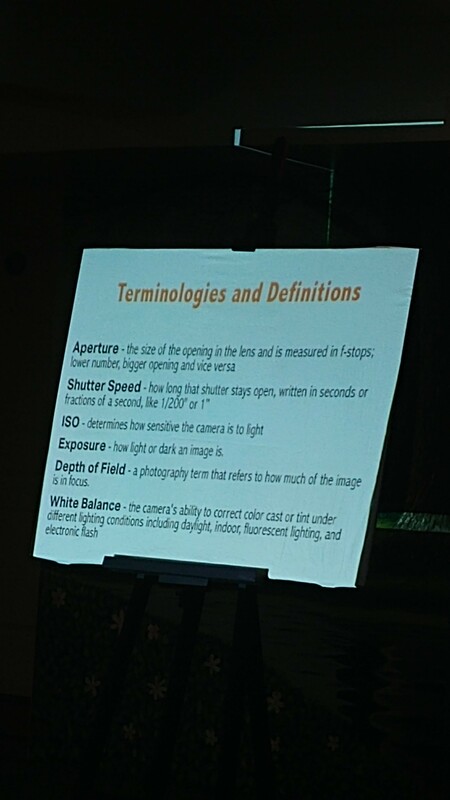 Understand the fundamentals of photography. Edit fast and on the go. Publish before the dust collects. Get involved with your photo community.